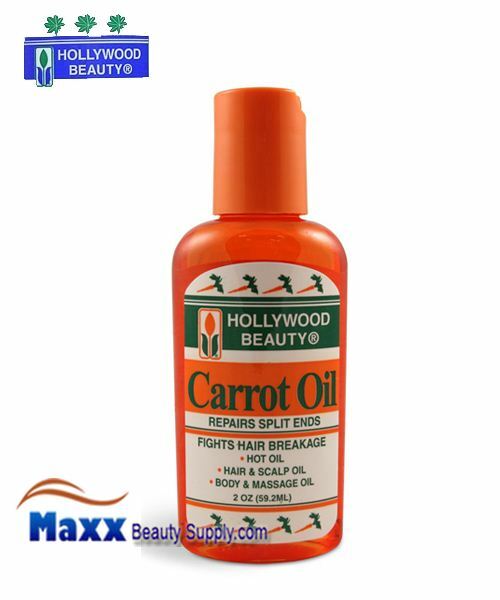 Hollywood Beauty Castor Oil is made with the highest quality mink oil. It is a moisturizer that really helps heal, strengthen, and condition. Holly Beauty Castor Oil would be an excellent choice for anyone who wants full, more bodied hair. The moisturizer also helps against dandruff, and other maladies associated with dry skin. Hollywood Beauty Castor Oil is definitely one of the top hair care products. HAIR & SCALP TREATMENT: Apply to fingertips and gently massge concentrating on areas of dryness. 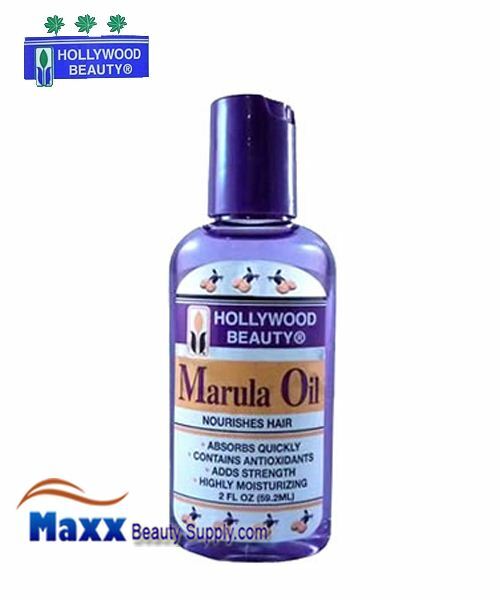 Use any Hollywood Beauty boar bristle brush or other quality brush to evenly coat the seven natural oils will give your hair a healthy shine without clogging your hair follicles with unwanted petroleum jelly. Vitamin E will help restore your hair to its natural beauty. oybean Oil, Safflower Oil, Castor Oil, Mineral Oil, Tocopherol Acetate (Vitamin E), Almond Oil, Jojoba Oil, Coconut Oil, Methylparaben (and) Isopropylparaben (and) Isobutylaraben (and) Butylparaben, Fragrance, BHA, D&C Yellow #11, D&C Green #6. Soybean Oil, Safflower Oil, Castor Oil, Mineral Oil, Tocopherol Acetate (Vitamin E), Almond Oil, Jojoba Oil, Coconut Oil, Methylparaben (and) Isopropylparaben (and) Isobutylaraben (and) Butylparaben, Fragrance, BHA, D&C Yellow #11, D&C Green #6.